The Conscious Parent will change your perceptions of parenting. It takes you from looking at your child's behaviour as intentionally 'bad' to reflecting on how this behaviour manifested as a result of your own behaviour. In order words, what did you do or didn't do that caused your child to behave like that? So it's really about being aware of your own actions and how it affect your child. That is the book in a nutshell. Of course there are more to it. The author goes into details of the different stages of child development and the challenges of each and what parents should be doing. There's also a chapter on how to shape your child's behaviour. The author wrote this book from a spiritual-yoga perspective but I find that it has a lot in common with what Islam and Prophet Muhammad, peace and blessings be upon him, teach us. The main concept in Islam is that having children is a part of our test in this life. How you respond to your children will determine whether you pass or fail. When your child is giving you a hard time, ask yourself what your child needs from you so that you can improve yourself and pass your test. 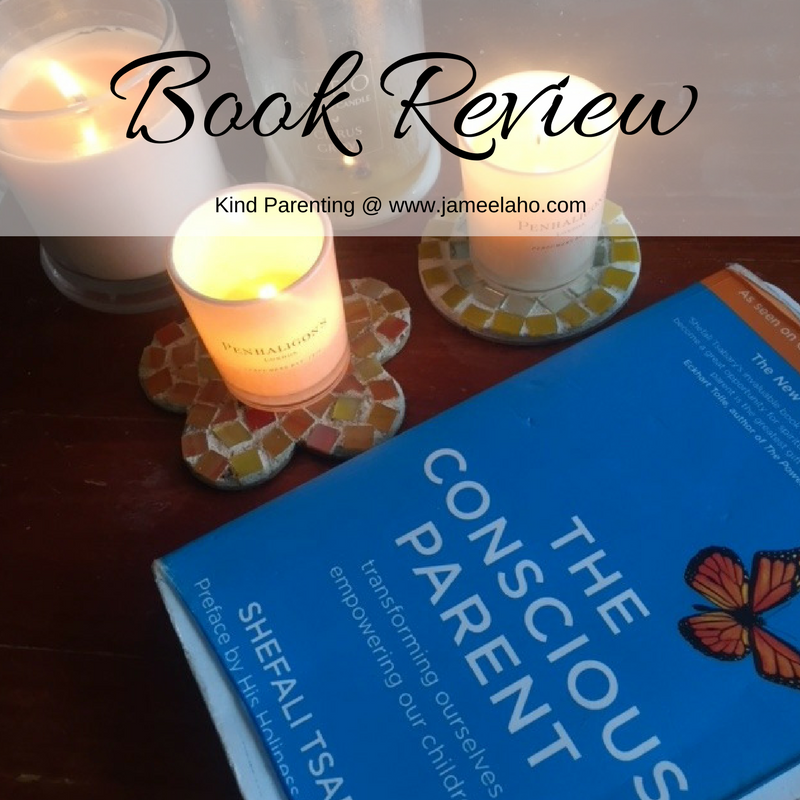 Going back to the definition of conscious parenting, to be able to be conscious in your parenting you need to be aware of your actions on your child. We all know the hadeeth "Actions are by intentions". If you are aware of your actions and have intention that every action that you do is to please Allah then you would treat others with kindness, including your children. This is most pleasing to Allah, that you treat others well or "as you like to be treated". 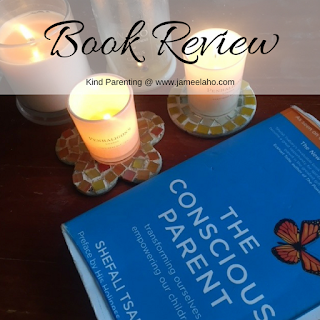 The Conscious Parent is recommended reading for parents. It will change how you parent. You can get a copy below (my affiliate link).